National Institutes of Health, Building 10, 3D Laboratory | EBA, Ernest Bland Associates P.C. 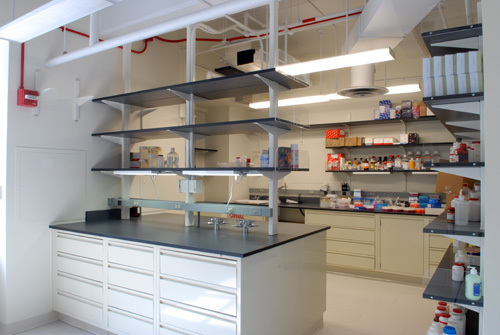 The National Institutes of Health engaged EBA to provide A/E design services for the renovation of several existing laboratory spaces in Bethesda, MD. The EBA team provided design concepts through construction documents and performed construction administration services. 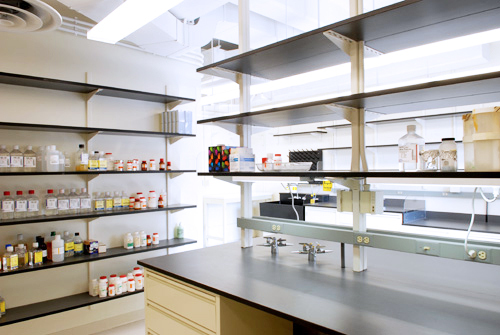 The renovation included programming for cell culture, general wet labs and office space designed to Biosafety Level II (BSL-2) laboratory requirements.